You will earn 3,625 Reward Points. Earn 1 reward point for every 1 dollar spent. 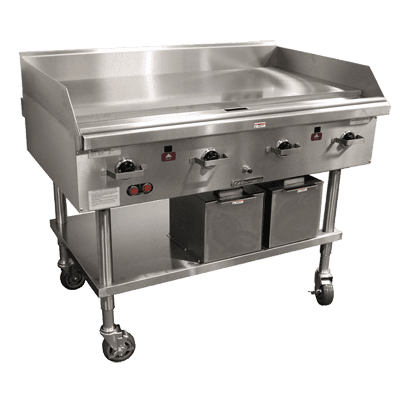 Cook dozens of breakfast meals, hamburgers and much more with the Southbend HDG-24V high-volume griddle.